You might be wondering what all the fuss is about. 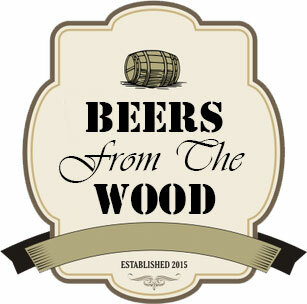 What’s so different about ‘Beers from the Wood’. Over the past few decades there has been a drive to make food and drink taste the same. When you want to buy some apples you can only choose Granny Smiths; Golden Delicious or Braeburns. The big breweries have tried to do the same thing with beer and the choice in some pubs is limited to the main brews. The Real Ale movement started to fight against this with the launch of CAMRA and the growth of Micro breweries. 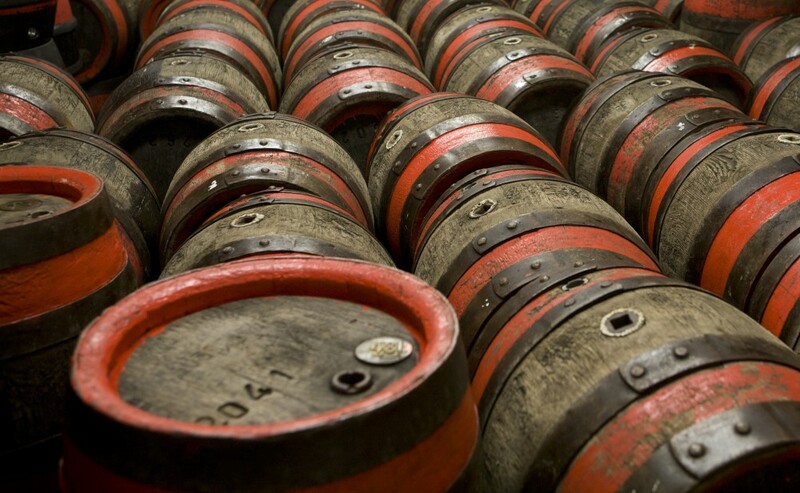 Pre-dating CAMRA is the ‘Society of Preservation of beers from the Wood’ who have campaigned long and hard for beers to drawn from the wooden cask again. You never quite know what beers will be on at ‘The Junction’; you can’t be 100% sure they will taste exactly the same as when you sampled that brew before. What is guaranteed is every beer will taste at its best because every night at ‘The Junction’ is a beer festival. The Junction benefits from mutually beneficial relationships with local breweries. These breweries are happy to fill the wooden barrels with their beer and The Junction are happy to lend them their barrels and to serve the beer. Follow our Twitter account for all the latest news.